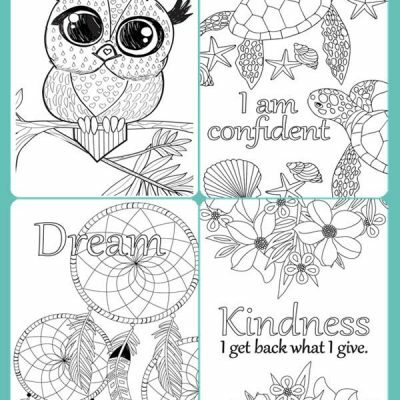 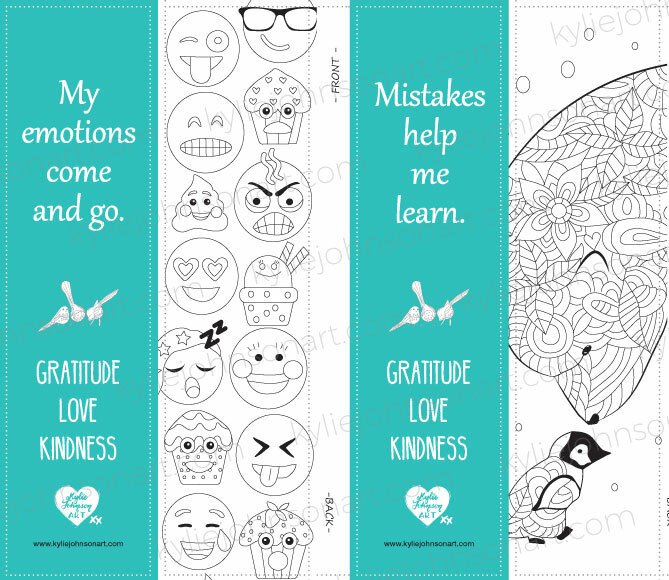 Printable downloads – fun for kids to cut and paste front and back. A4 size sheet, each bookmark is 20mm width x 500 mm height ( with 3mm allowance for cutting). 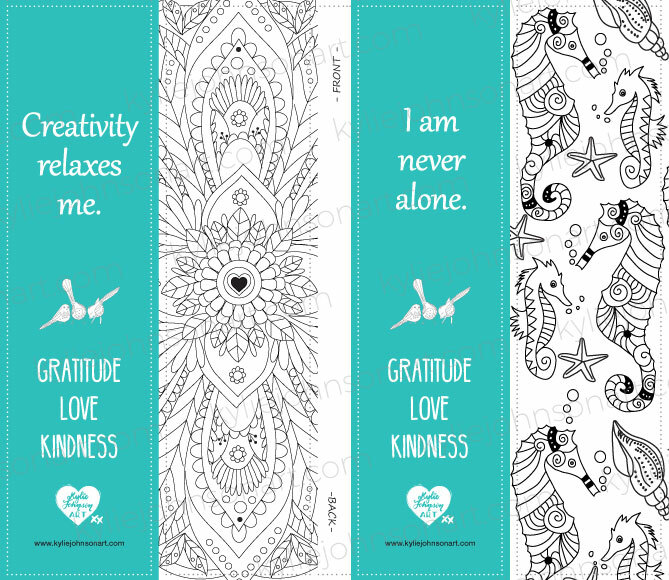 Print Cut and Paste your own bookmarks! 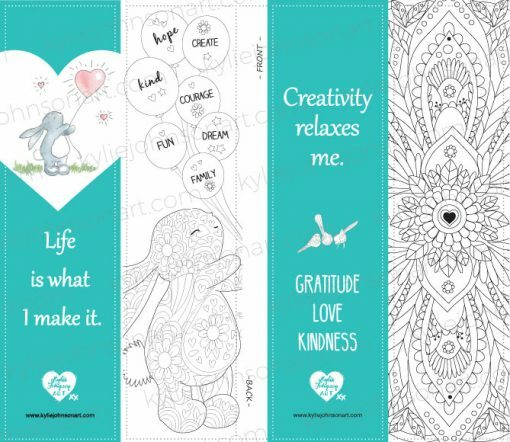 Create & colour till your heart is content! 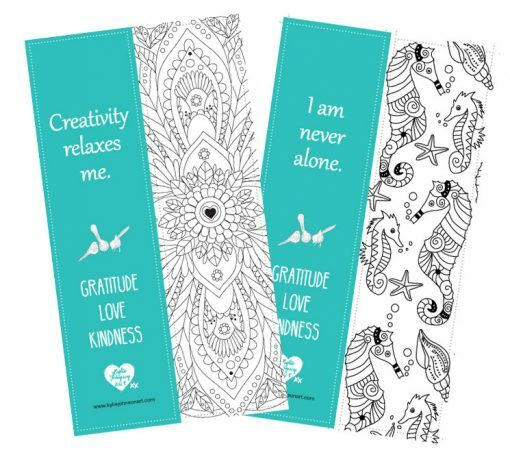 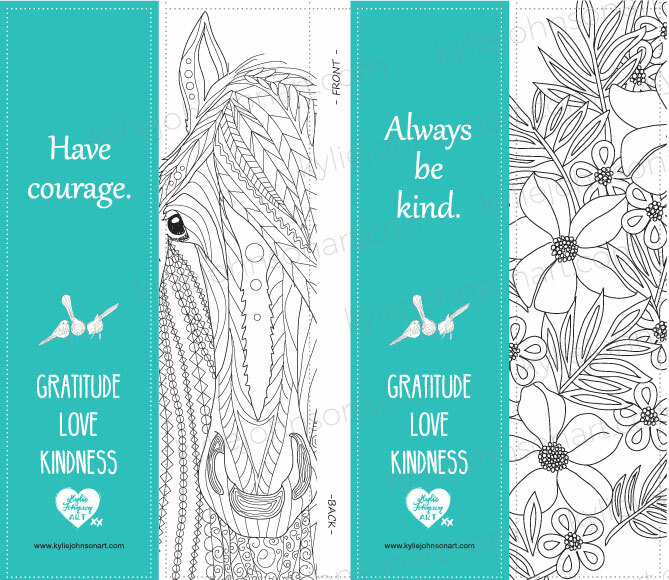 Kids love bookmarks and we love planting little reminder messages to create confident kids! 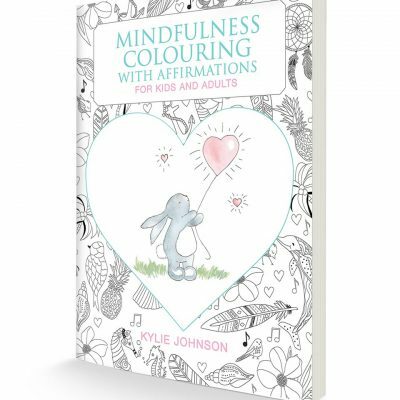 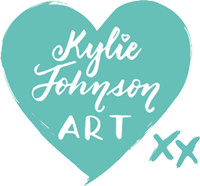 Colouring with confidence for kids and adults.